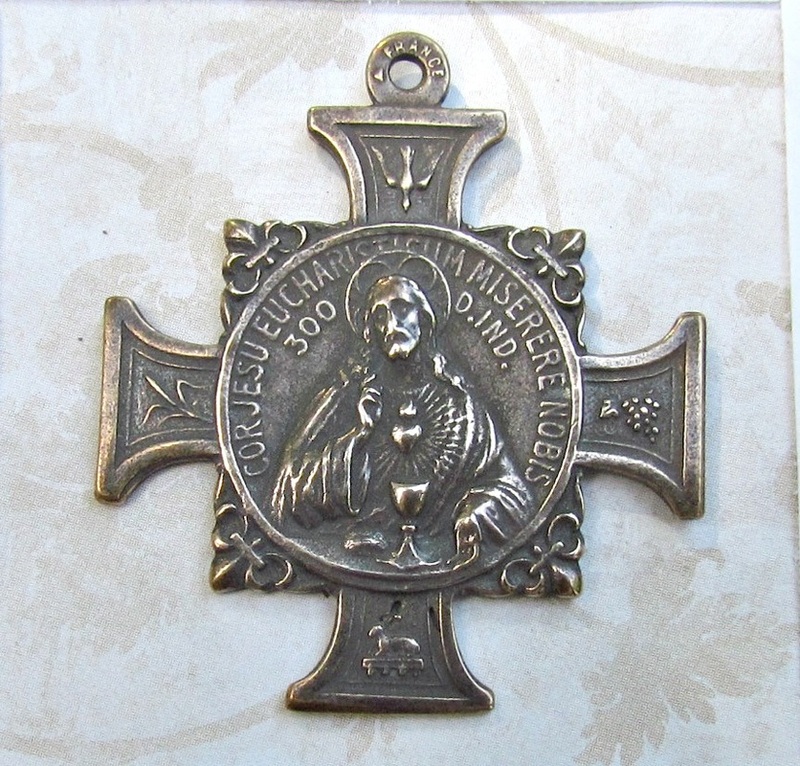 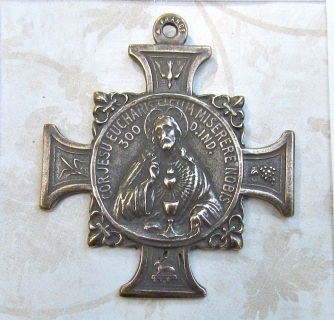 High Quality Hand Made Medals. 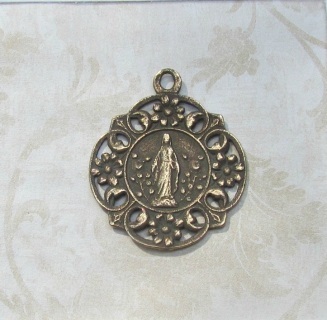 Solid Bronze. 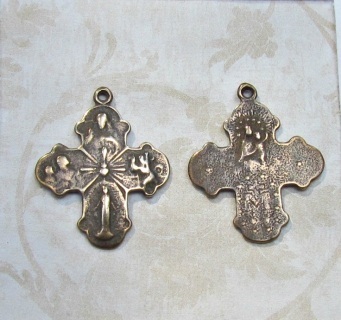 Cast in the USA. We now carry Necklace Chains to go with your medal. 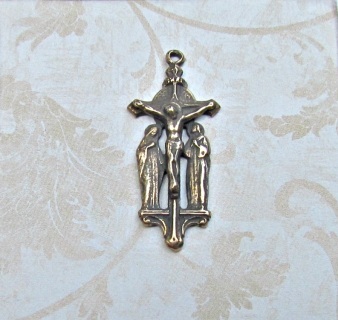 3/4" size The color is bronze....It is looking rather silver in this photo....but it is definitely bronze and not silver colored. 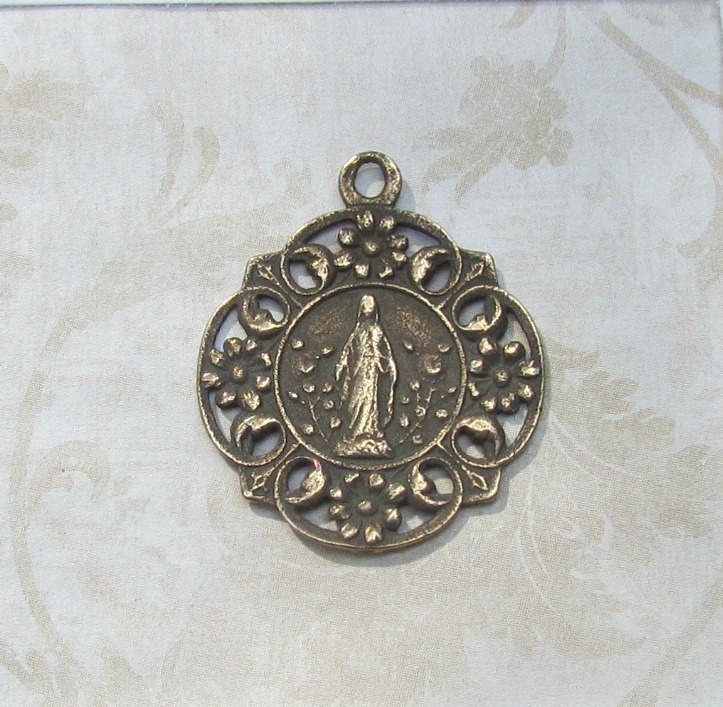 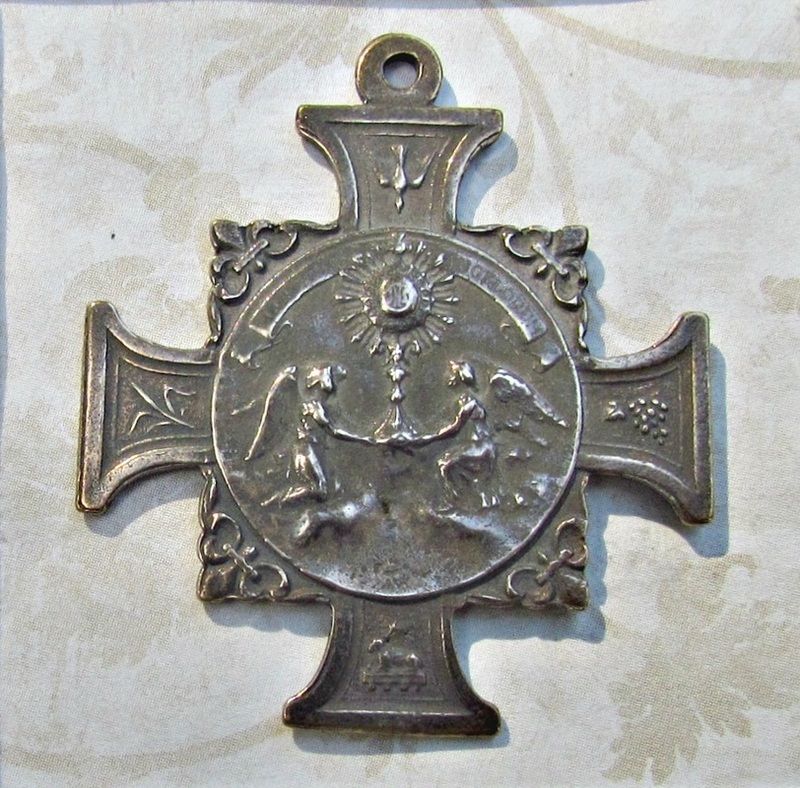 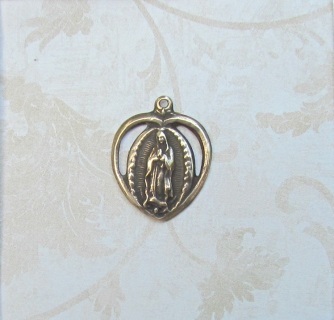 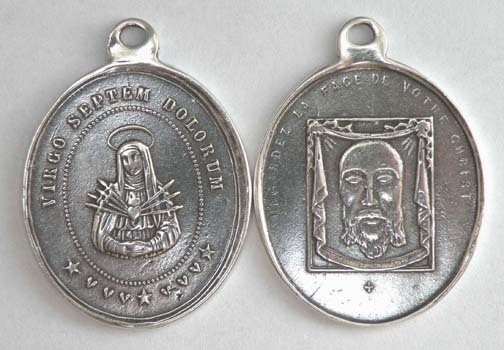 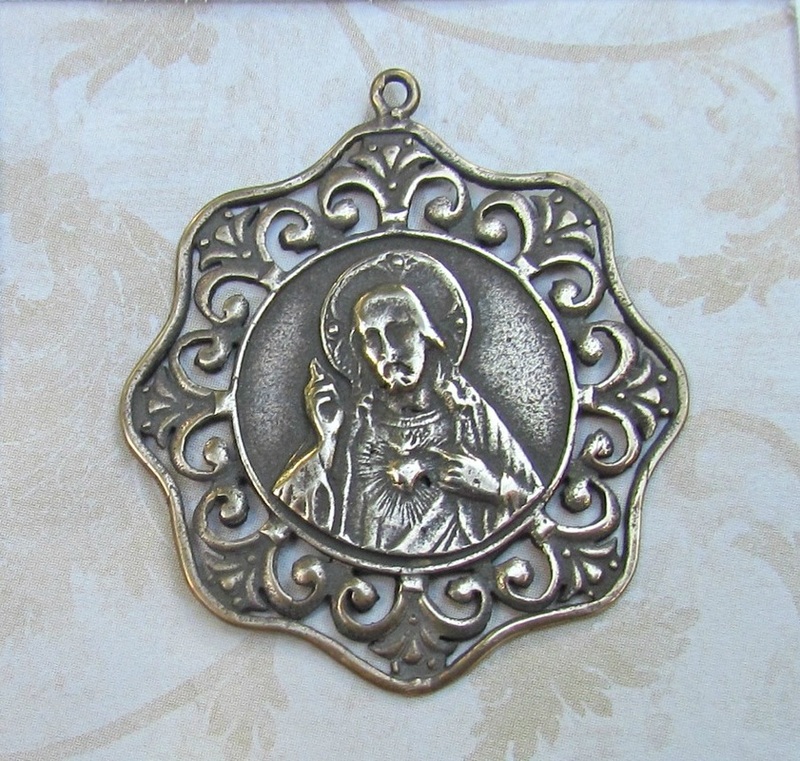 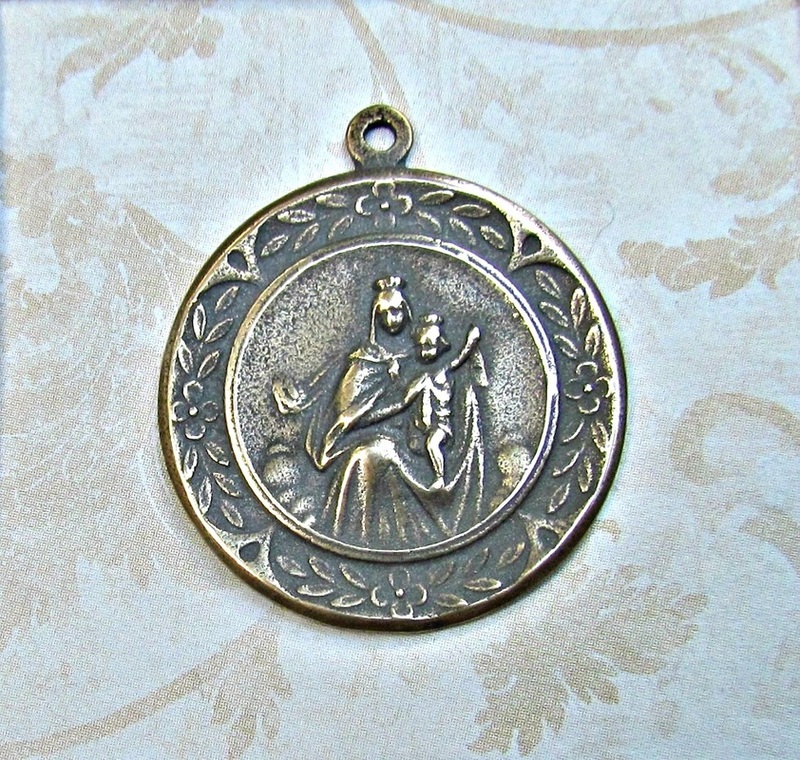 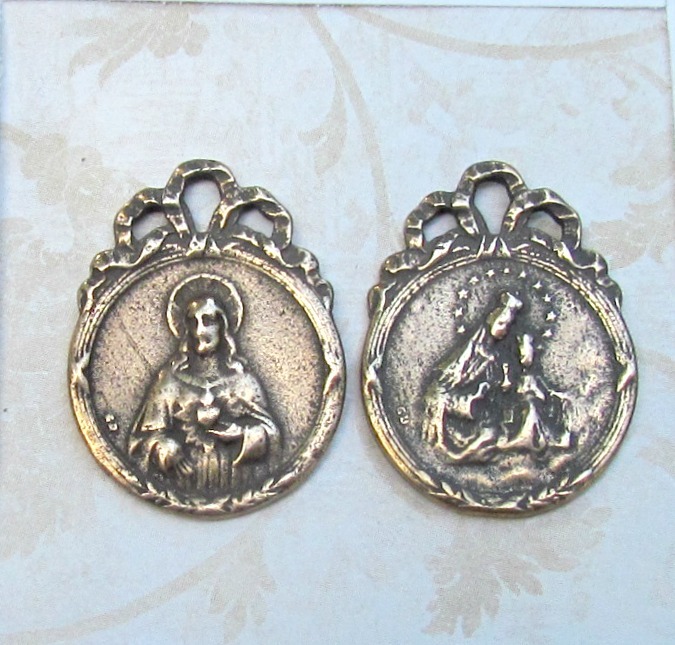 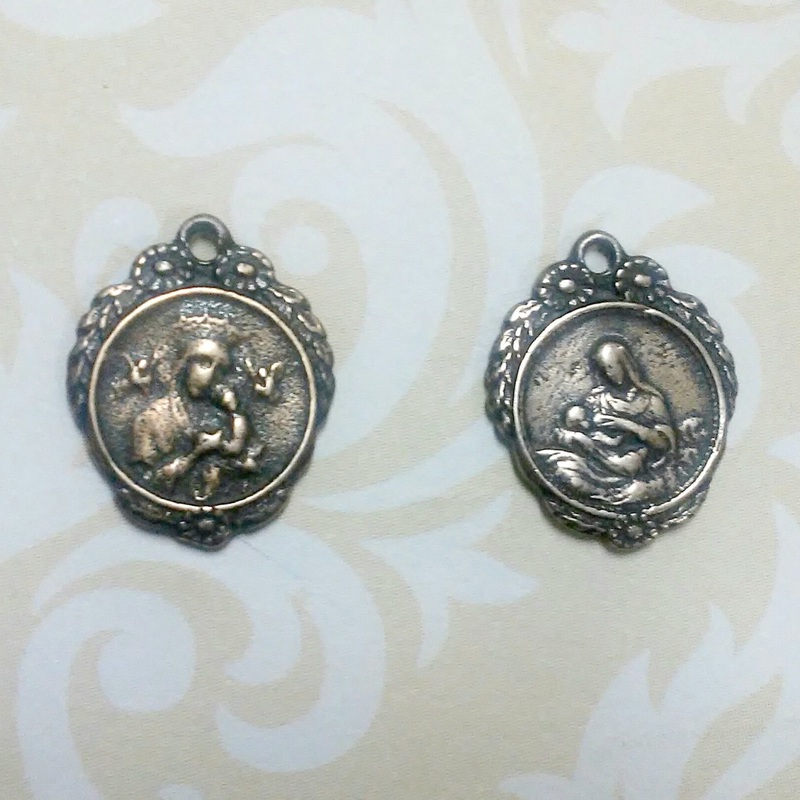 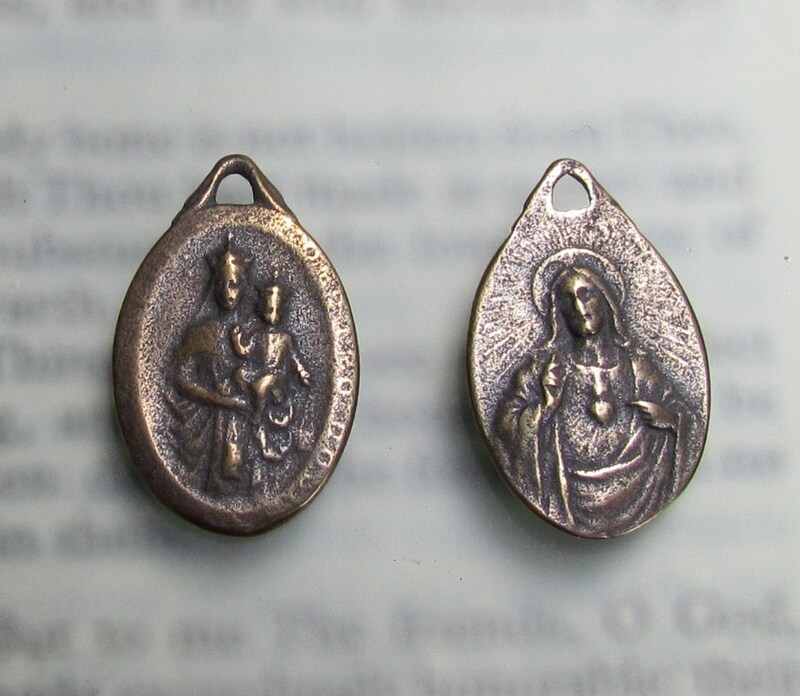 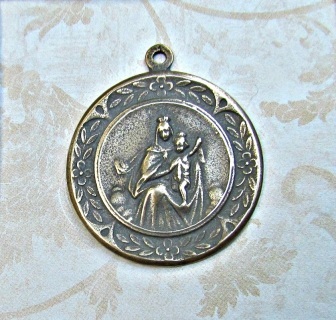 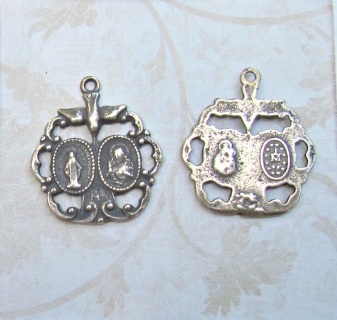 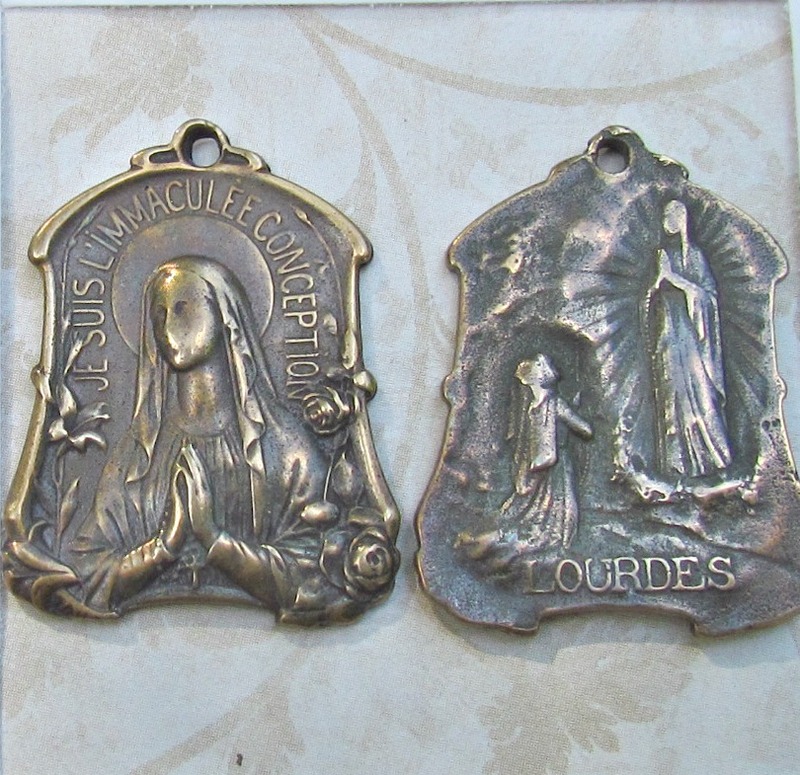 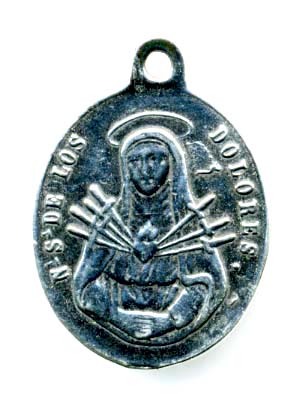 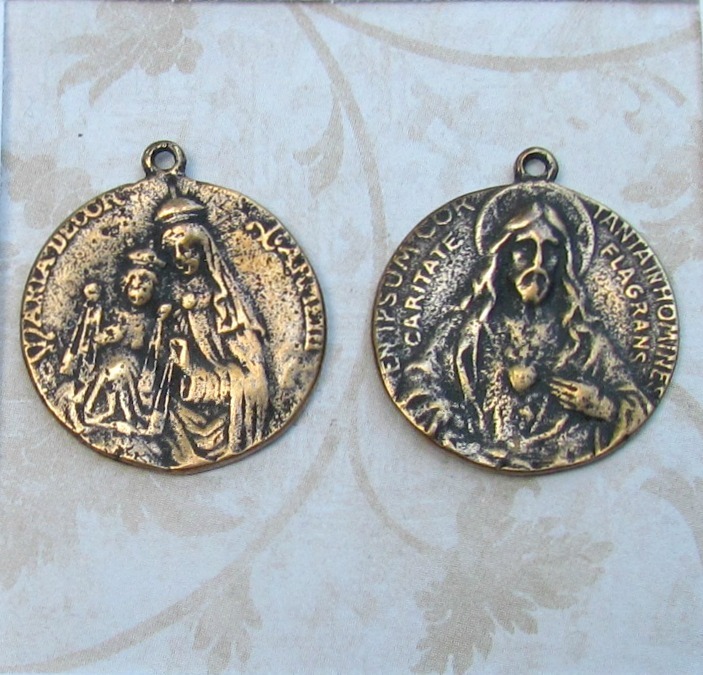 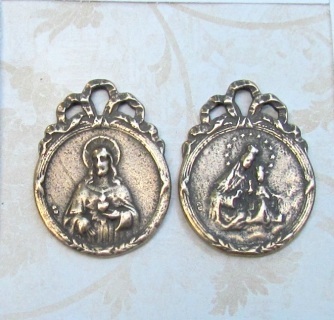 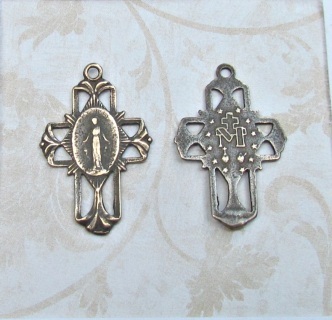 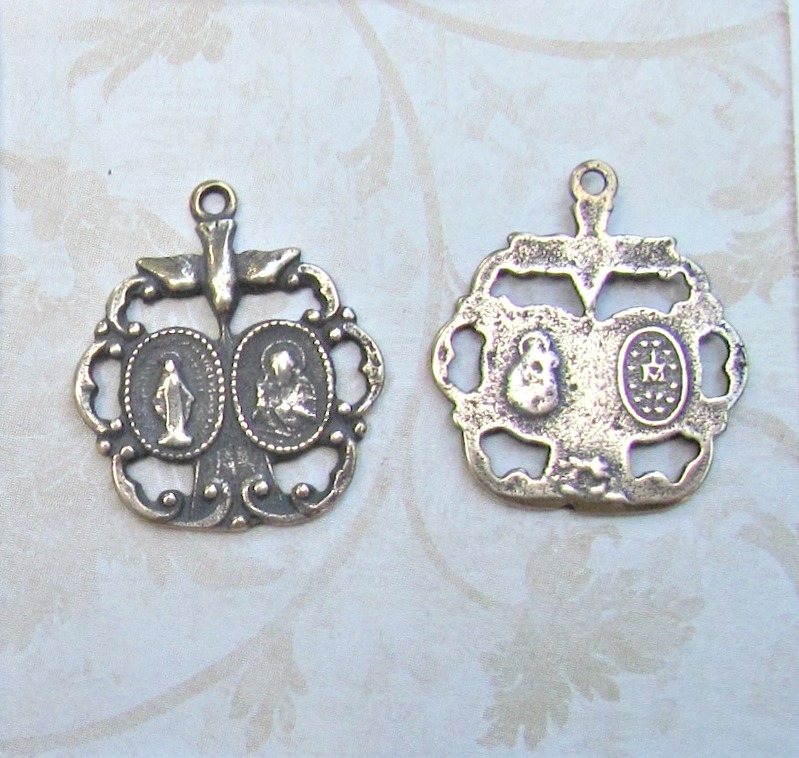 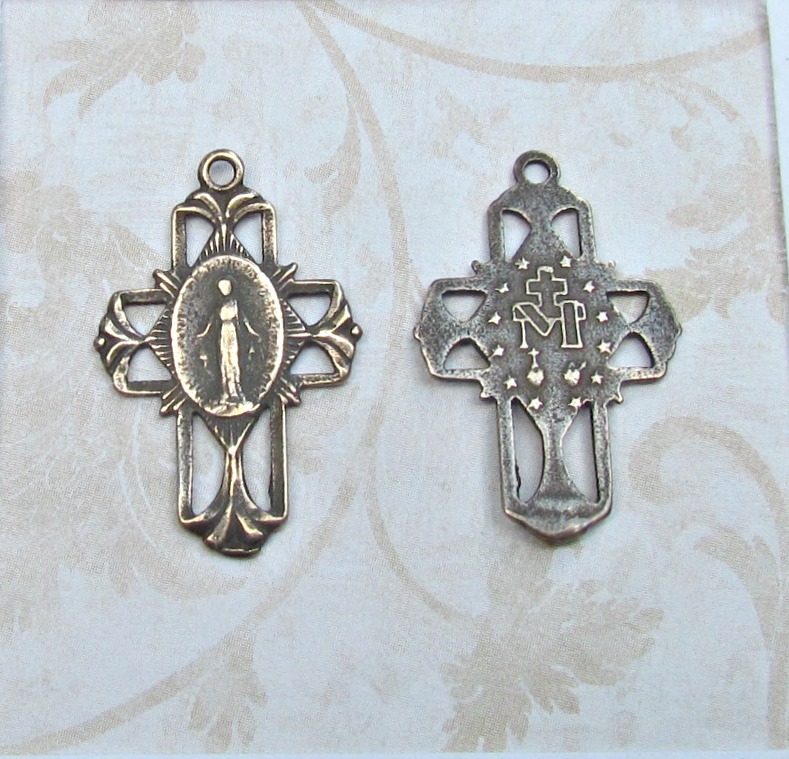 Solid bronze medal of Our Lady of La Leche on one side and Our Lady of Perpetual Help on the other side. 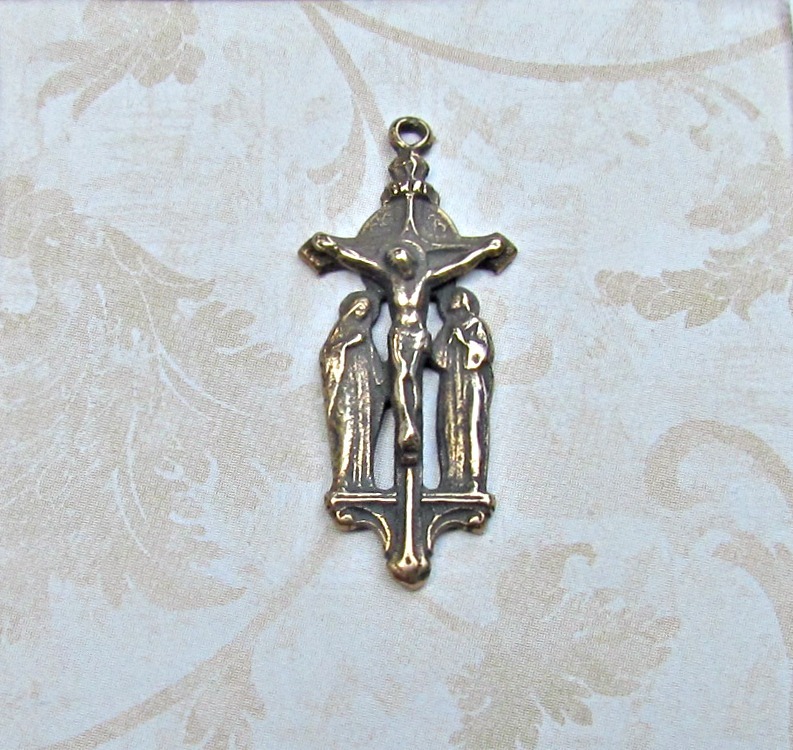 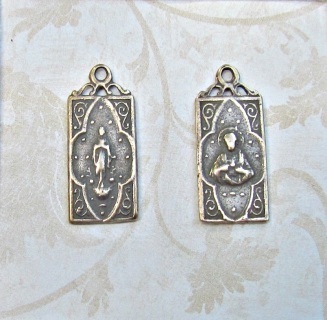 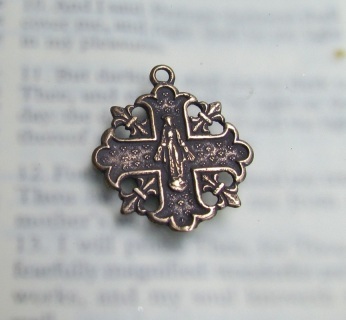 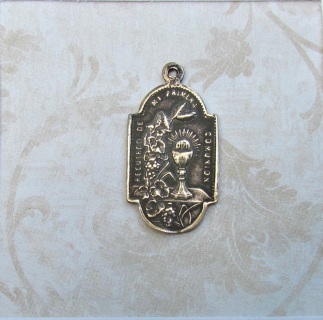 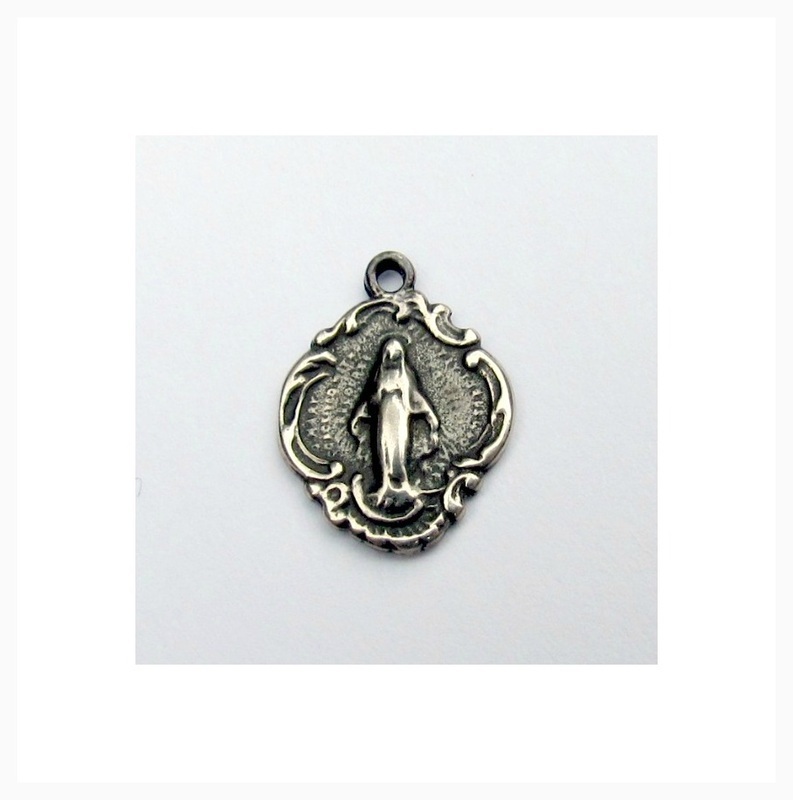 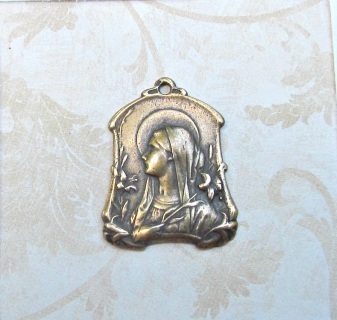 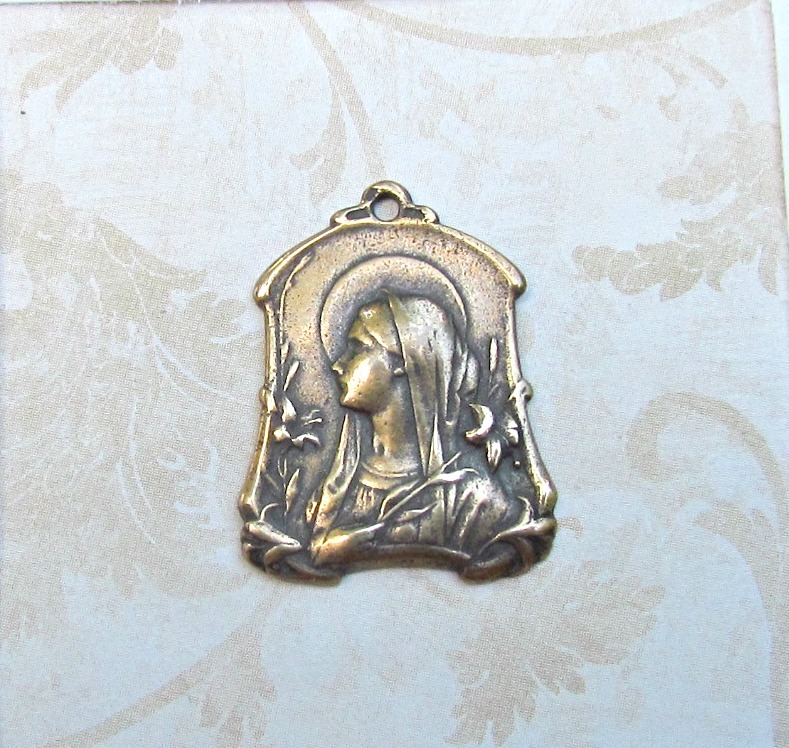 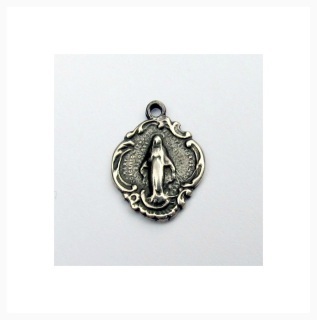 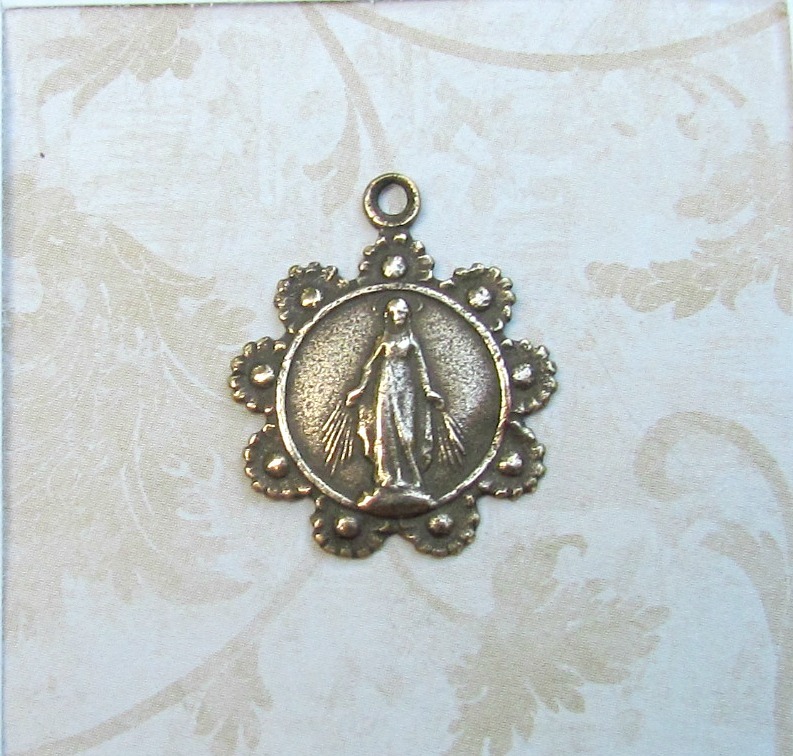 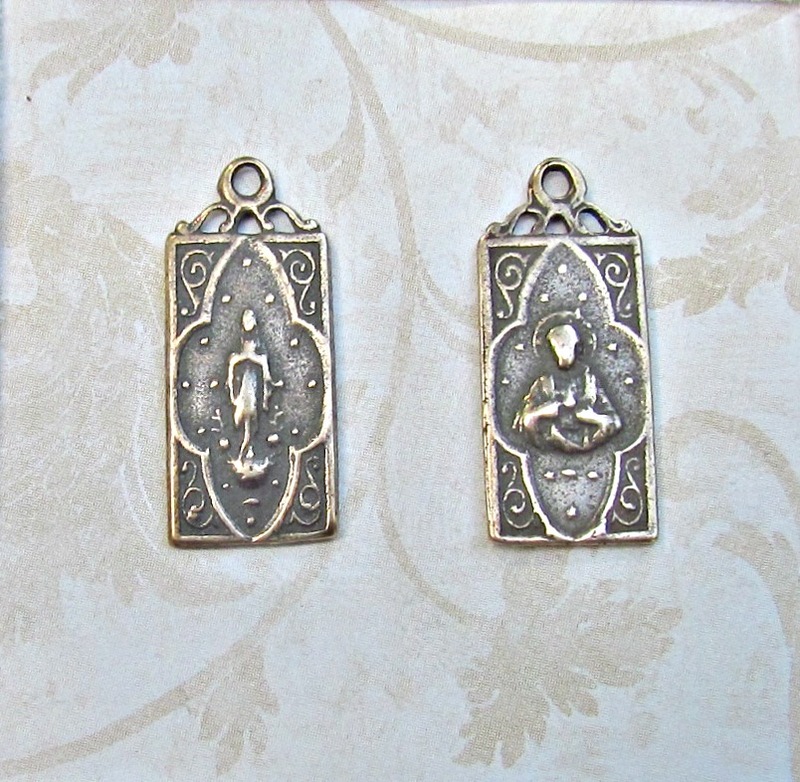 This is a petite medal that is perfect for bracelets or necklaces. 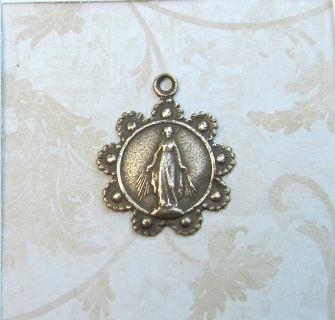 It measures 5/8" tall by 5/8" wide.